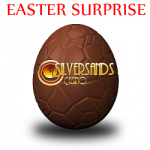 Silver Sands Chinese New Year celebrations are here with some fantastic bonus offers across their Brands. Play Pig Winner which has been launched today the 30th January 2019 co-inside with the Chinese New Year. According to the Chinese zodiac, 2019 will be the year of the Pig and will start on 5th February. 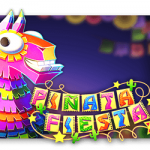 Pig Winner slot is played over 5 Reels x 243 paylines with a Free Games feature. 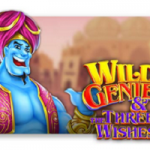 To trigger the Free Games feature players need to land three or more Yin Yang Scatters to be rewarded with 8 Free Spins and extra Wilds. 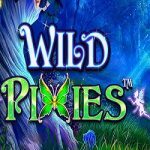 Pig Wilds will land in groups on reels 2 and 4, both in base game and the Free Games feature and will double all wins when part of a winning combination. 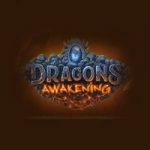 It is possible to retrigger the feature twice. After the eighth free game in the feature, the Pig Wild will triple all wins when part of a winning combination. 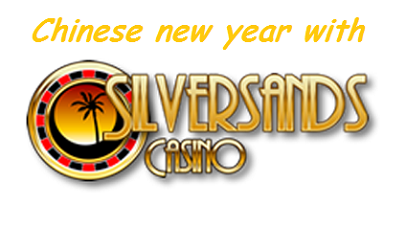 This entry was posted in Casino Games and tagged Join SIlver Sands for the Chinese New Year Celebrtions, Pig Winner Chinese Celebrations at Silver Sands on January 30, 2019 by Casino Admin.